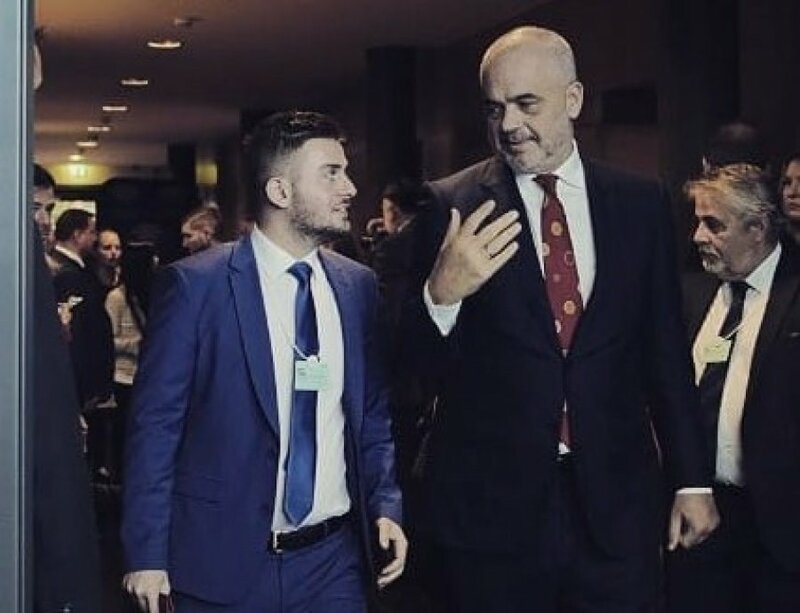 The National Security Agency (DSIK) was involved in a scandal recently after it had provided Gent Cakaj, Prime Minister Rama’s candidate for Minister for Europe and Foreign Affairs, with a security clearance within 24 hours. In his rejection of Cakaj’s candidacy, President Ilir Meta revealed that not only did the DSIK not implement “a proper check, according to regulation, responsibilities, criteria and procedures described in legal acts,” he also declared that Cakaj didn’t have a security clearance while he was Deputy Minister for Europe and Foreign Affairs. Cakaj’s security clearance gave him access to classified information on national, EU, and NATO level. As a result, President Meta has recently sent a letter to Parliament, demanding an official investigation into the actions of the DSIK, whose director is directly nominated by the Prime Minister. The role of the DSIK is, however, much broader than giving out security clearances. It is one of the two agencies that provides information to the vetting organs. Within the vetting process, the DSIK is responsible for producing a background assessment report on whether the assessee has had any “improper” contacts with organized crime. Together with a report of the High Inspectorate of the Declaration and Control of Wealth and Conflict of Interest (ILDKPKI), the DSIK report forms the basis for the vetting by the Independent Qualification Commission. In October 2016, the Democratic Party had already opposed the involvement of the DSIK in the vetting process, stating the DSIK falls directly under the authority of the Prime Minister, and would therefore threaten the independence of the vetting process. Moreover, the DSIK would be able to draw on classified information, which could not be independently verified by the vetting organs. Considering this a violation of the Constitution, they appealed the Vetting Law at the Constitutional Court. The concern however remains that in certain circumstances, according to Article 39(2) concerning the background assessment, information collected as a result of the background check “shall not be disclosed if it endangers the safety of a source or is a result of a condition from a foreign government”. In this case, the re-evaluation institutions may lack the possibility of independent re-evaluation and would only be able to rely on the assessment/evaluation made by the National Security Authority. Thus, the rule of prohibition of disclosure may only be possible if the information in question is favourable to the assessee. In the view of the Venice Commission, the other bodies such as [ILDKPKI] or [DSIK] which are involved in the vetting process seem to have instrumental and subservient functions aimed at helping the new institutions to carry out their difficult mandate. Decisionmaking power in all cases appears to remain with the Independent Commission and Appeal Chamber, established for this purpose in accordance with the provisions of the Constitution as independent and impartial judicial bodies. The worries of the opposition regarding the DSIK now appear to be confirmed by recent events. Not only did the DSIK clearly act upon an order of the Prime Minister to provide Cakaj with a security clearance without following the legal procedure, it also allowed him to be Deputy Minister without the proper security clearance. In both cases, the DSIK appeared to have followed political orders, rather than having the safeguarding of the security of the country and its NATO allies in mind. Now that it indeed has been established that the DSIK is politicized and cannot be a trusted neutral arbiter, the question is how much damage this is doing to the vetting process, which relies heavily on the DSIK background assessment. How many judges and prosecutors have been dismissed on the basis of their background assessment? And, even more worrying, how many have been confirmed because their background assessment lacked crucial information, withheld for political reasons?